I have been building web-based solutions for large and small businesses since 2004 using a variety of technologies ranging from Perl, .NET and Visual Basic to Symfony, AngularJS and Compass in more recent times. If you are looking for a small one page website, brochure website or a full eCommerce website then please feel free to get in touch via the form below. 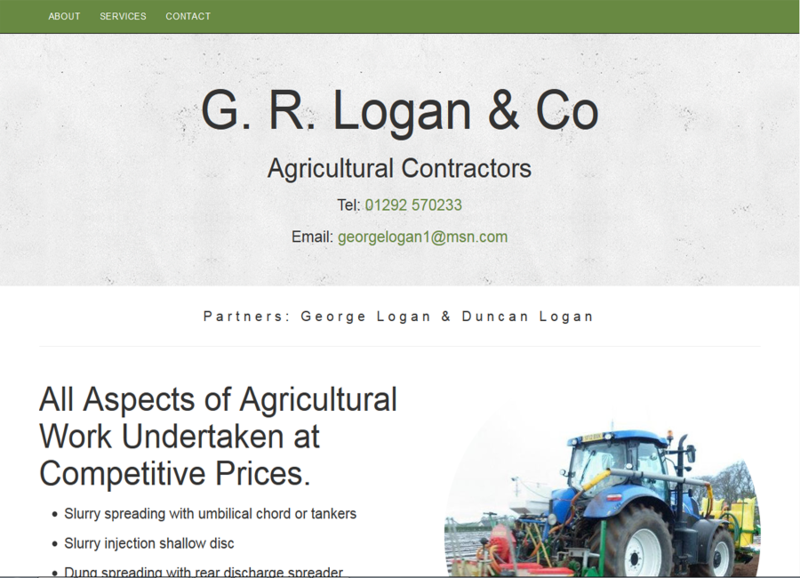 One-page website for Coylton-based Agricultural Contractors, G. R. Logan. Built with Twitter Bootstrap making it fully responsive on all screen sizes and devices. 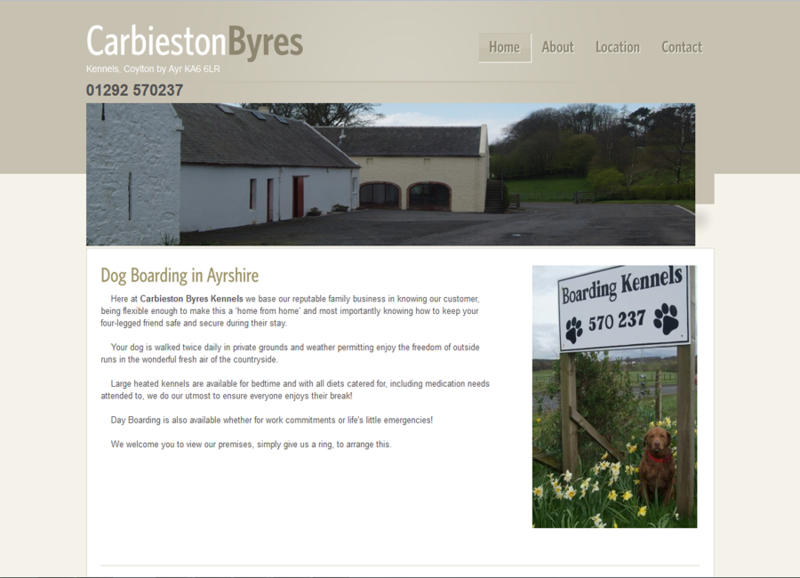 Brochure site built for a family business in Ochiltree, East Ayrshire showcasing their menus. 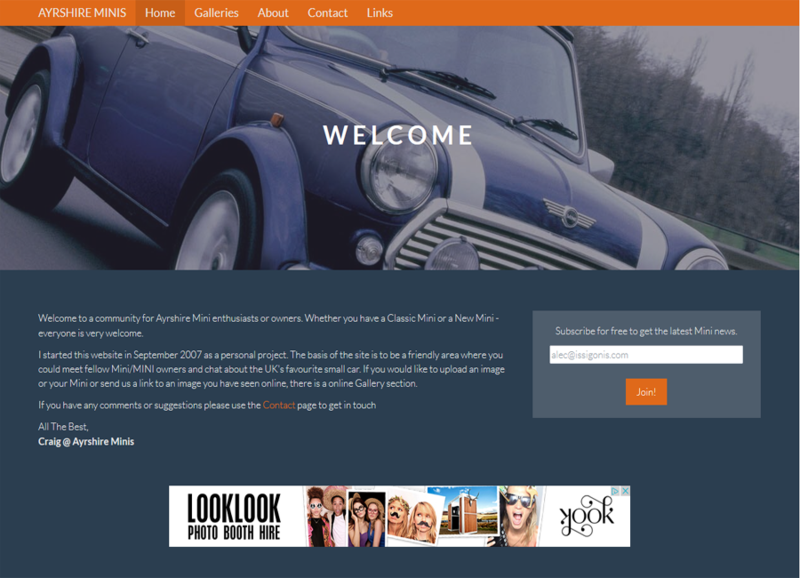 Built with Wordpress and makes use of jQuery and the bxSlider plugin. 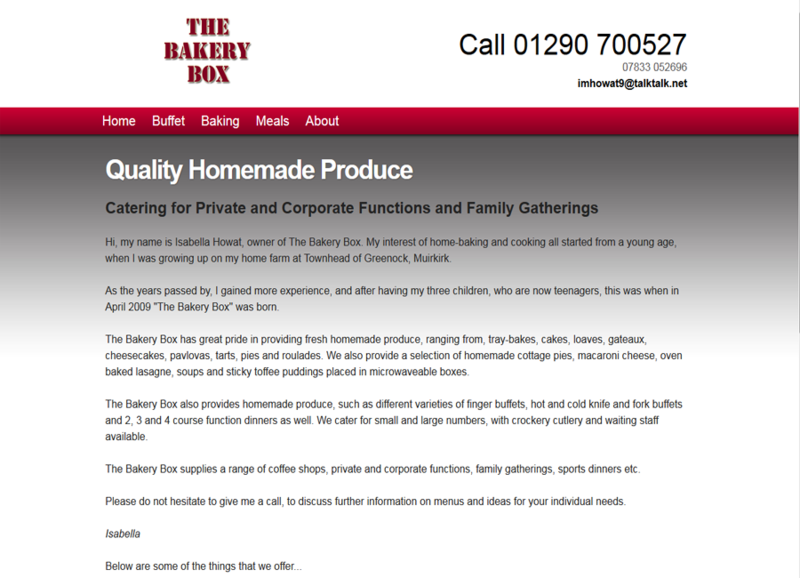 Personal project website converted from a legacy application which started in September 2007. Basic brochure-style website with PHPBB3 forum to follow. Made with Symfony 2 and Twitter Bootstrap. 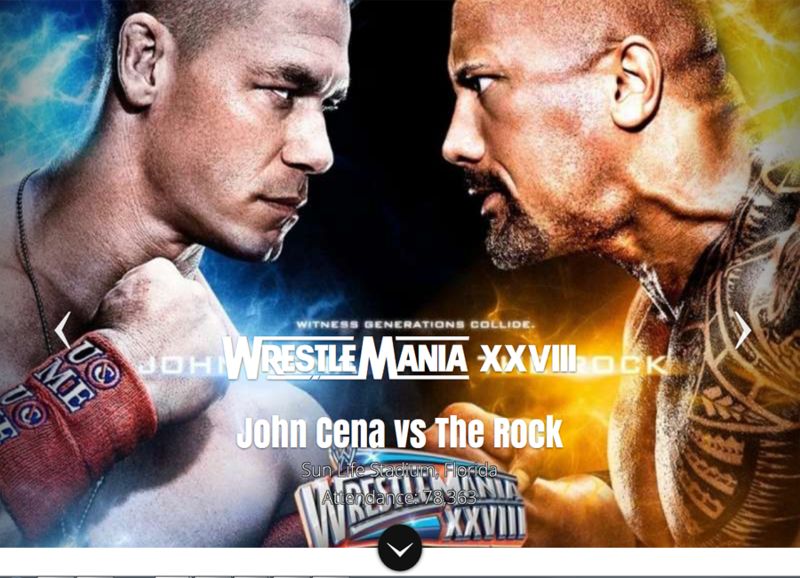 Personal project to dabble with AngularJS and show the main events of WWE's WrestleMania over the years. Uses AngularJS for two-way data-binding and Twitter Bootstrap. 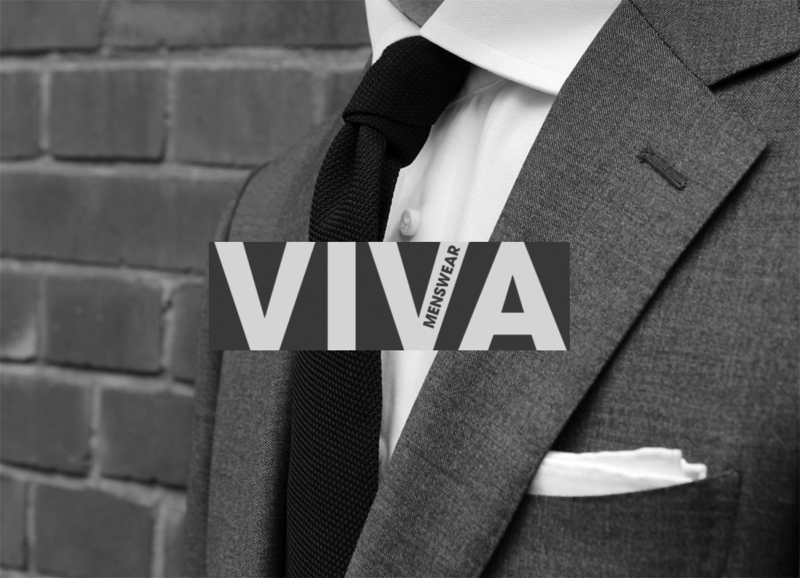 Local menswear store based in Prestwick, Ayrshire. Proprietor Jaswant Singh required an online presence via a brochure site.